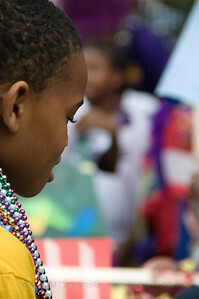 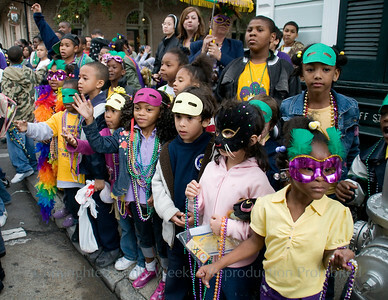 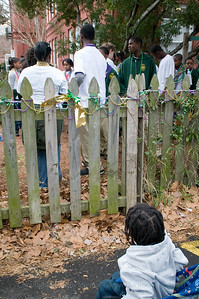 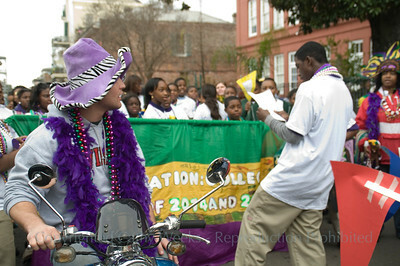 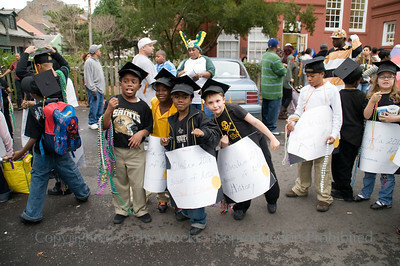 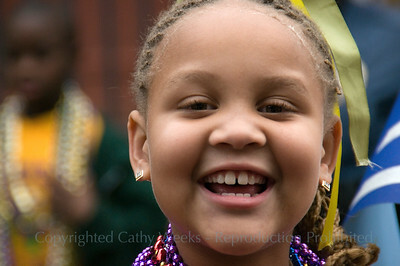 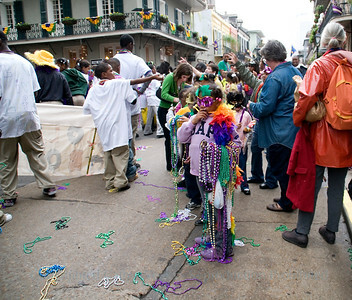 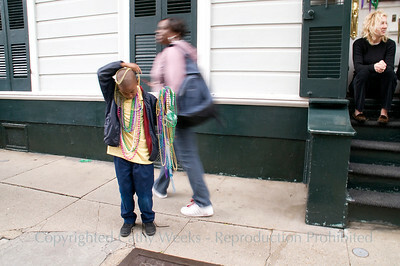 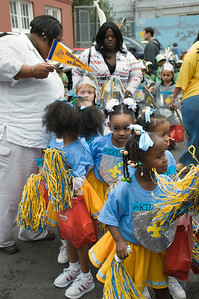 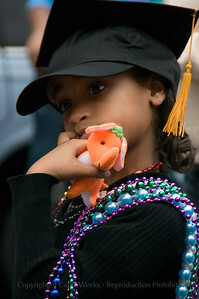 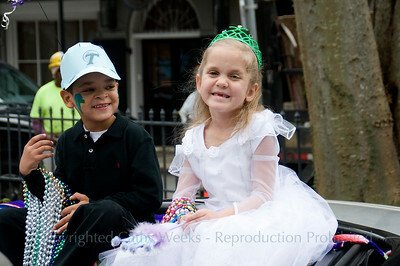 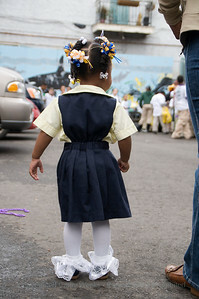 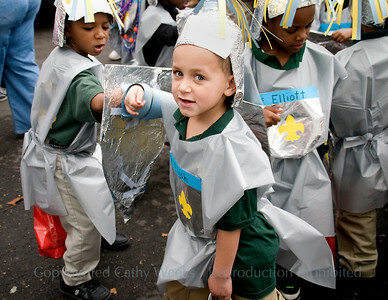 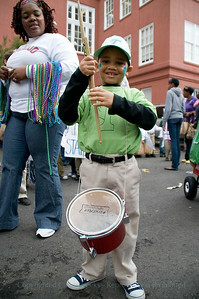 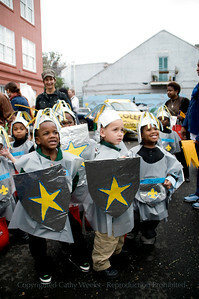 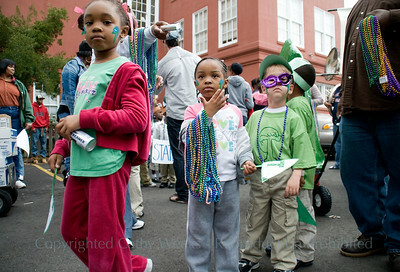 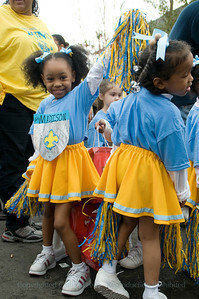 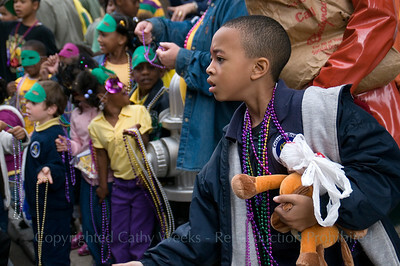 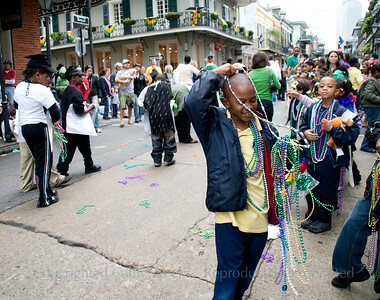 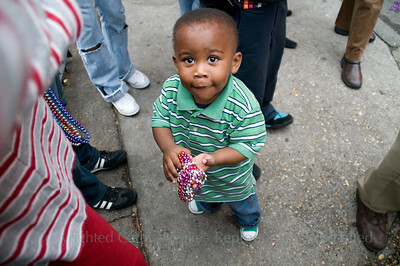 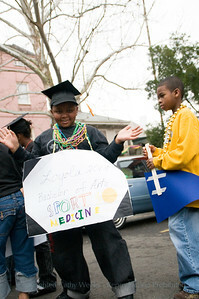 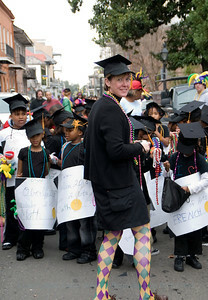 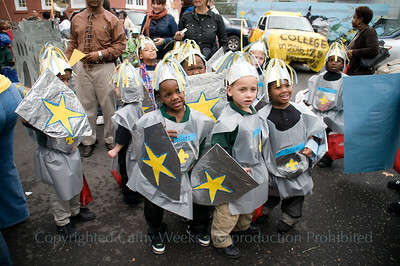 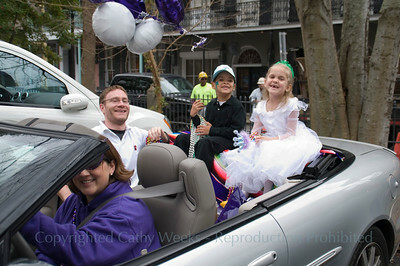 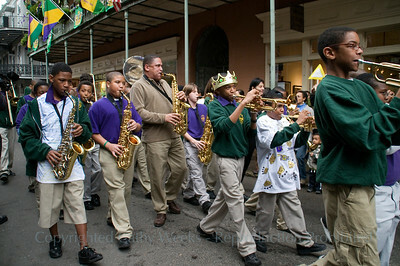 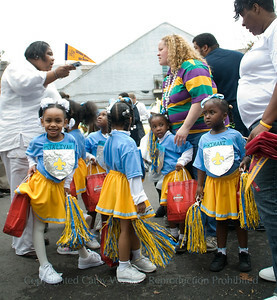 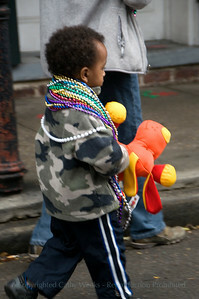 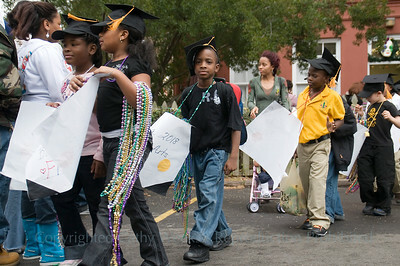 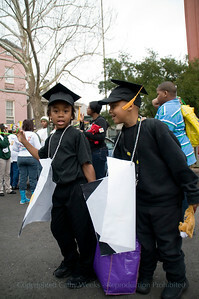 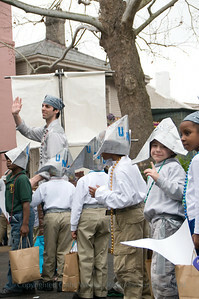 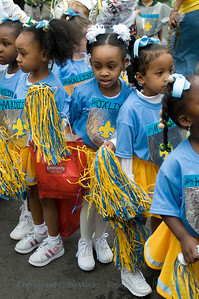 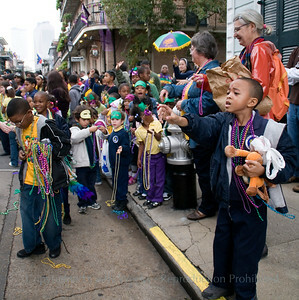 McDonogh #15 Children's Mardi Gras Parade in French Quarter in New Orleans. 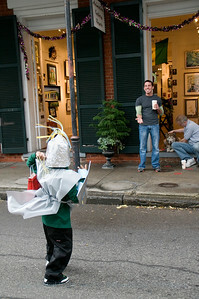 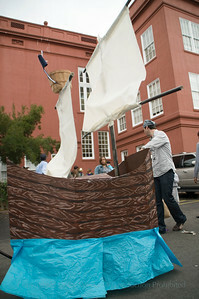 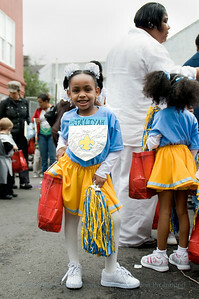 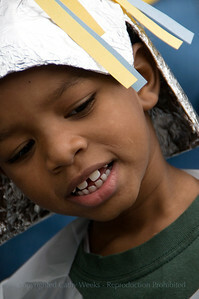 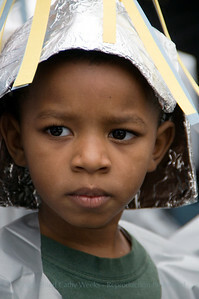 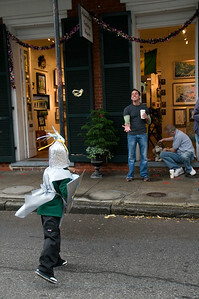 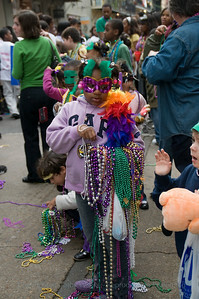 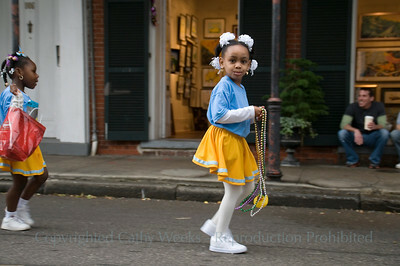 Children make costumes and floats, throw beads. 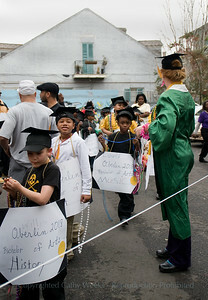 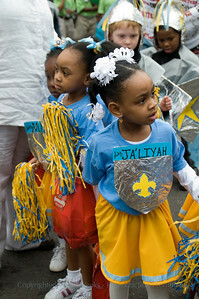 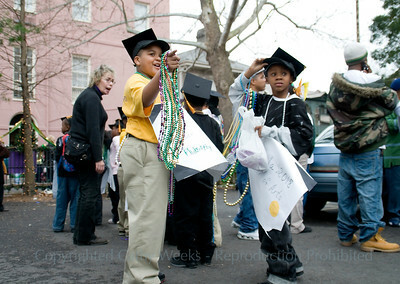 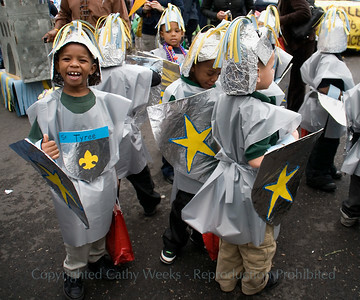 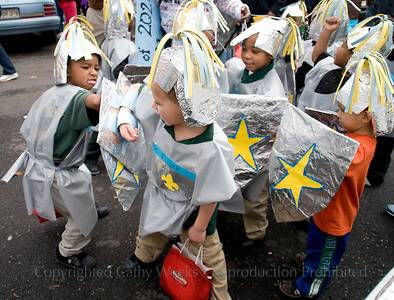 McDonogh children's Mardi Gras parade in French Quarter, starting on St. Phillip Street, New Orleans. 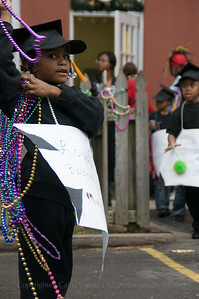 Children make costumes and floats, throw beads. 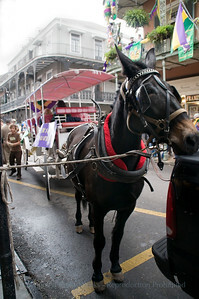 St. Phillip St., Royal, Conti, Jackson Square route.